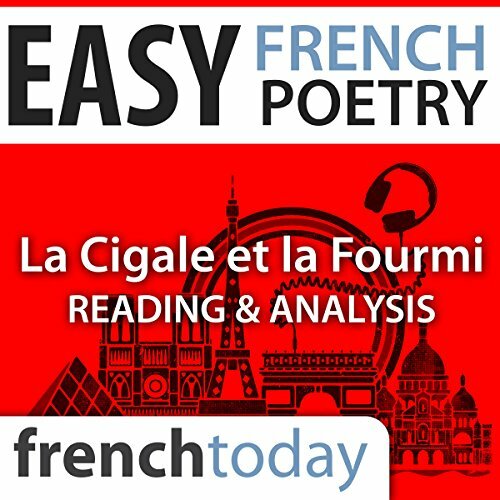 In this audiobook, I first read the poem in slow enunciated French then use simple, everyday French language to explain each individual verse. I then talk about the life of the author, give a full analysis of the poem and finally re-read the poem at a faster speed with a more personal interpretation. Not only is it a great cultural subject but it's a fantastic way to learn new vocabulary, verb tenses and improve your understanding of deeper conversations. French culture is deeply engrained with poetry and this audiobook will teach you both formal and modern pronunciation.